Firearm owners are reminded that their annual licence fees are overdue and the grace period has also since expired. Persons are encouraged to make the necessary payments and present receipt as proof to the firearm licensing authority at Police Headquarters, Fort George, St George’s. Failure to do so will result in the confiscation of these firearms. The current fee for licensing is EC$300 for 1 year and EC$500 for 2 years. Licensed firearm holders/owners are also reminded that their licences must be renewed every 5 years. Firearm holders who will be vacationing outside of the State are reminded that firearms should be lodged at the nearest police station or police headquarters for safekeeping. 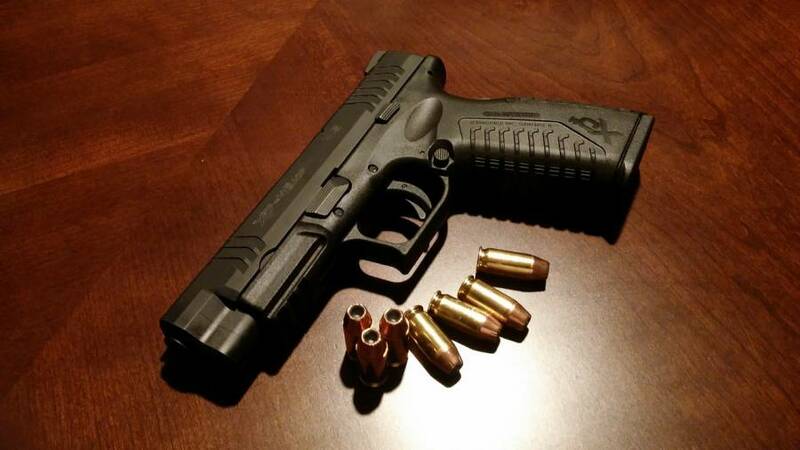 Persons are also encouraged to refrain from leaving their firearm in vehicles as well as exposing same in public. Firearms must be properly secured at all times.